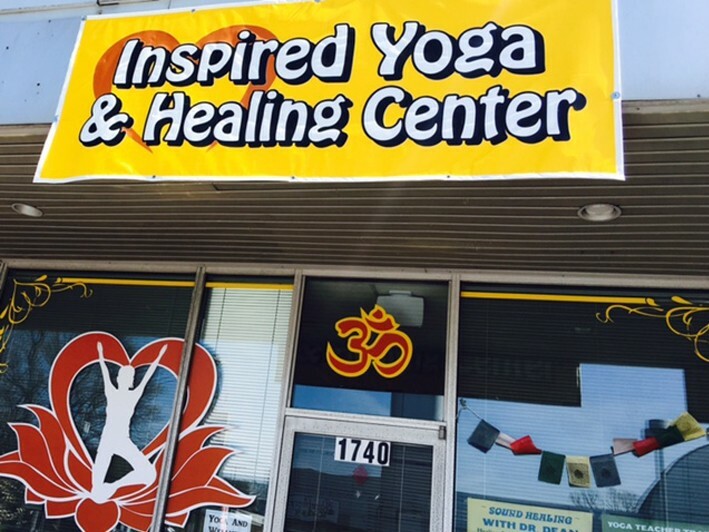 At Inspired Yoga and Healing Center (aka True Living Yoga), their mission is to reach out and connect with their community to provide healing, radiant health, peace and joy for the body, mind and spirit. 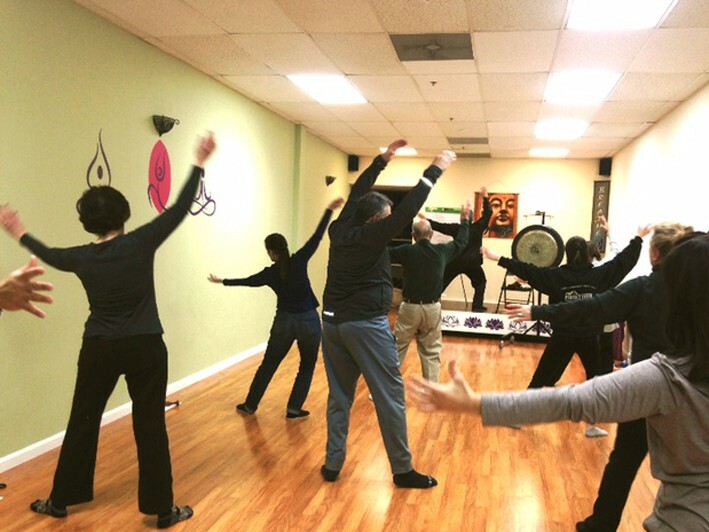 Their Yoga and Healing Center offers, yoga, professional teaching and training, meditation, medical qigong, reiki, and other healing services in a peaceful friendly environment directed and mostly taught by Gong Master Dr. Dean Telano. 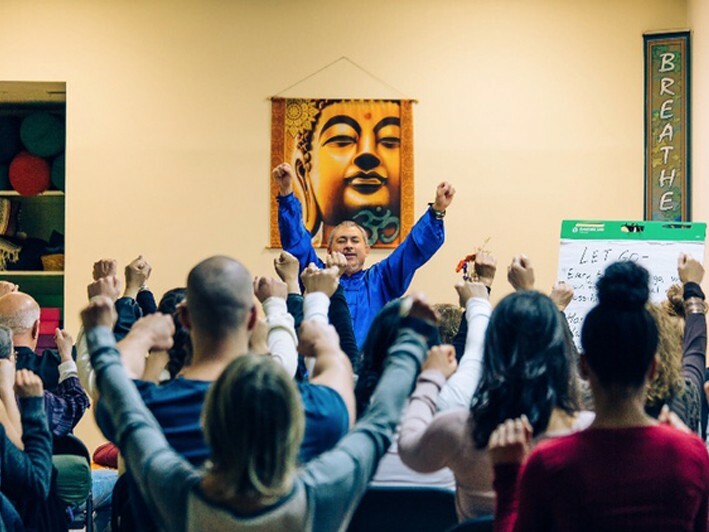 Here's what they offer: Rahini Yoga, Warm Rahini Yoga, Gentle Yoga, Beginners Yoga, Vinyasa Yoga, Seniors Yoga, Restorative Yoga, Yin Yoga, Pilates, Pilates Yoga Core, Private Yoga, Yoga Teacher Trainings with Dr. Dean Telano, Yin Yoga Teacher Training with Dr. Dean Telano, Monthly Meditation Classes & Certification Programs taught by Dr. Dean Telano, Private Sound & Gong Healing appointments and training with Gong Master Dr. Dean Telano, Healing Labyrinth Walks, Meditation Retreats, Radiant Health Qigong Class Series taught by Dr. Dean Telano, Healing Reiki Appointments, Reiki Certifications - level 1 through Reiki Master with Dr. Dean, Yoga continued education, Girl Scout groups, birthday parties and Guest Buddhist teachers and healers from India. 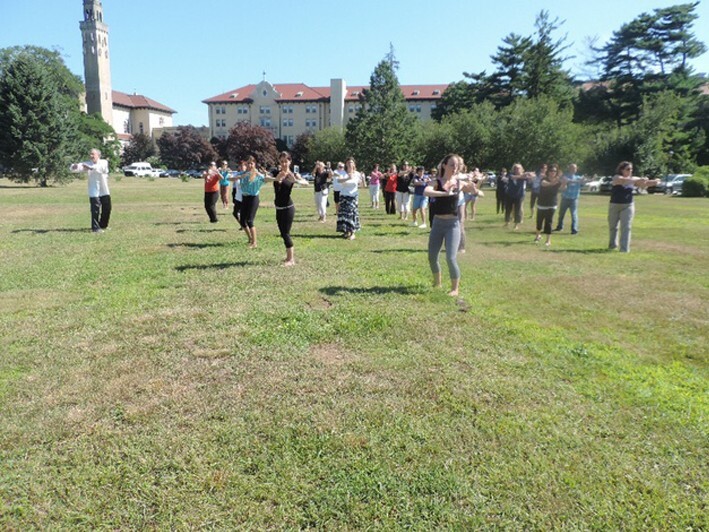 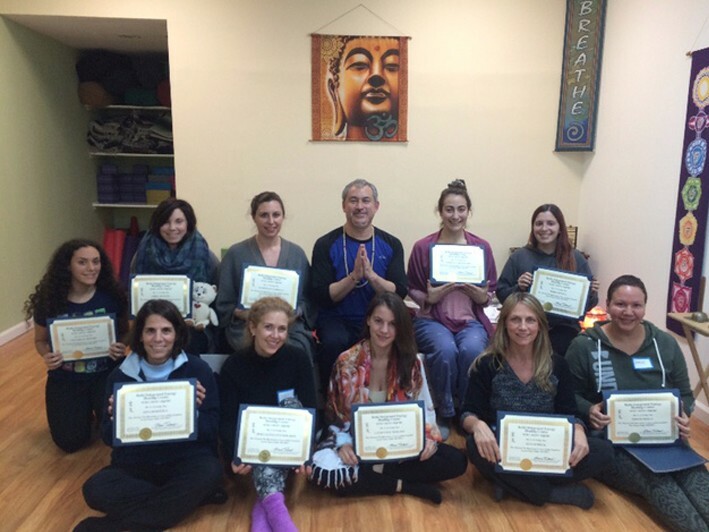 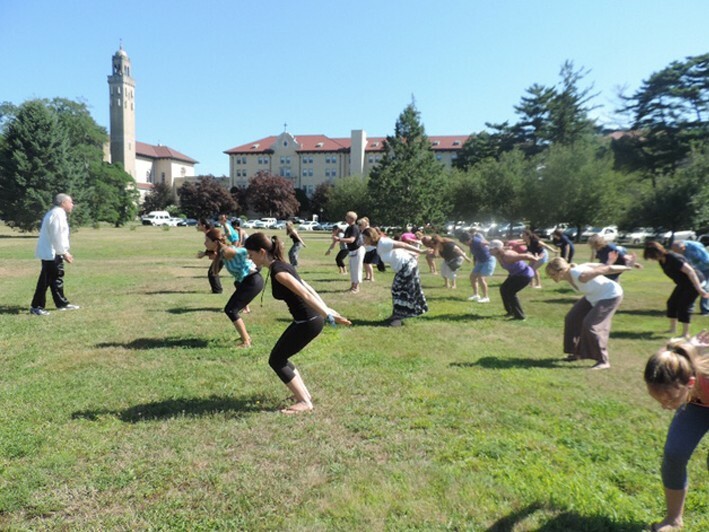 Yoga all Levels; Yoga Teacher Training; Meditation Training; Reiki Certification & Healing. 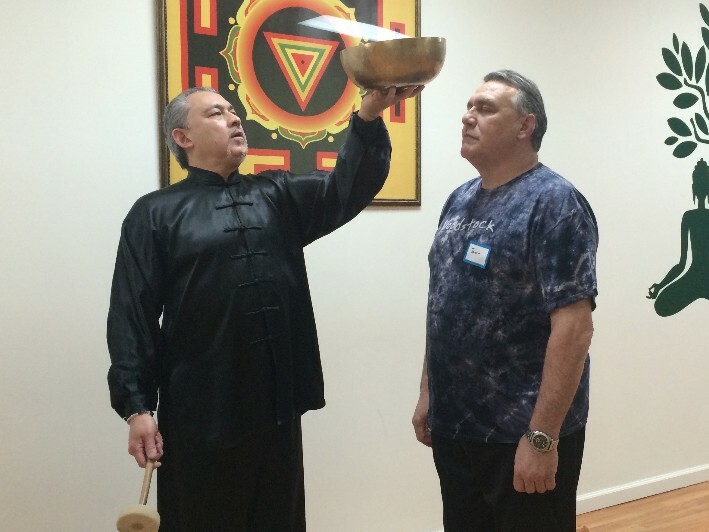 Buddhist Events. 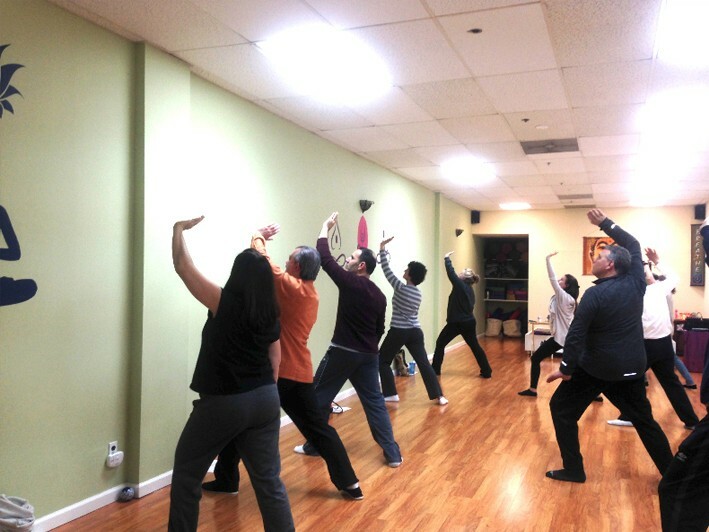 ~ "A TRUE Yoga Studio for the Body, Mind and Spirit"